Buy handmade, Shmura Matzah through Chabad! Call 916-919-3011 or email chabadsac18@gmail.com to buy and for more information. 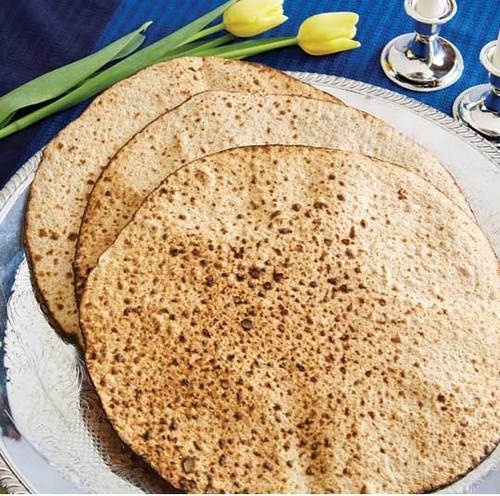 For more about the importance of using Shmura Matzah, read here.